"Biggs' cheerfully chunky cartoon style, which employs a thick black line and bold colors against white backgrounds, is friendly and inviting. There is just enough text, with one to two sentences per page, to hold toddlers' attention. 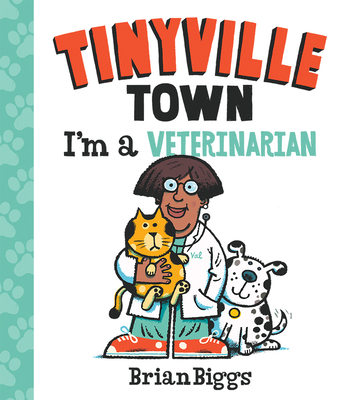 Little ones will enjoy meeting the professionals of Tinyville and seeing familiar faces across the series."